nice, looking forward to those. 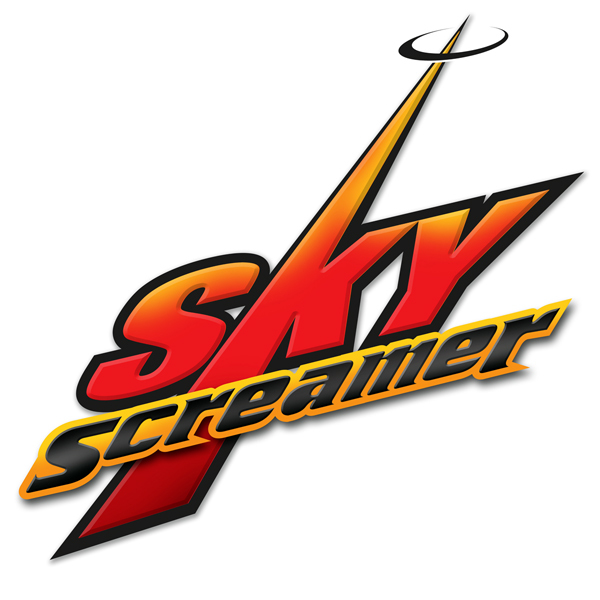 With the announcement of our new SkyScreamer ride for 2012, we thought if would be a good idea to look at all the swing rides ever installed at Great Adventure! Please leave any comments in each ride's indvidual topics. when is the members choice spotlight comming out? Oddly, we got a lot of suggestions but no one thing was a runaway with votes. We have bumped up all your suggestions to the top of our list and have already rolled out a few of these. The rest are in production and will be coming over the next few months. The spotlight today will be slightly delayed...a little later today. I had some connection problems here in GAH Orlando Headquarters! In January we told you we would introduce a Spotlight every ten days as part of our "Spotlights on the Six's" program. Well, as you can see we have gone above and beyond that promise and our next Spotlight will actually be the 50th new Spotlight we introduce in 2011! Man, wouldn't be super if we did something special! How about a 1979, 1984, 1989, 1994, 1999, 2004, or 2009 Tour of the Park? You can see a tour of the park from 1999 by clicking HERE. I am surprised no one could guess the newest Spotlight from this clue! Oh, I get it! I didn't even see that! We'll have a small(ish) spotlight coming tomorrow (12/6), but it may not be ready until later in the day, so stay tuned. Unfortunately I had a small emergency come up over the weekend when a friend had a death in the family, so I have been busy. And, the spotlight is now up! We published more Spotlights in 2011 than in 2009 and 2010 combined! Watch for many more features, updates, enhancements, and of course additional Spotlights in 2012!